I know you know what I’m talking about. 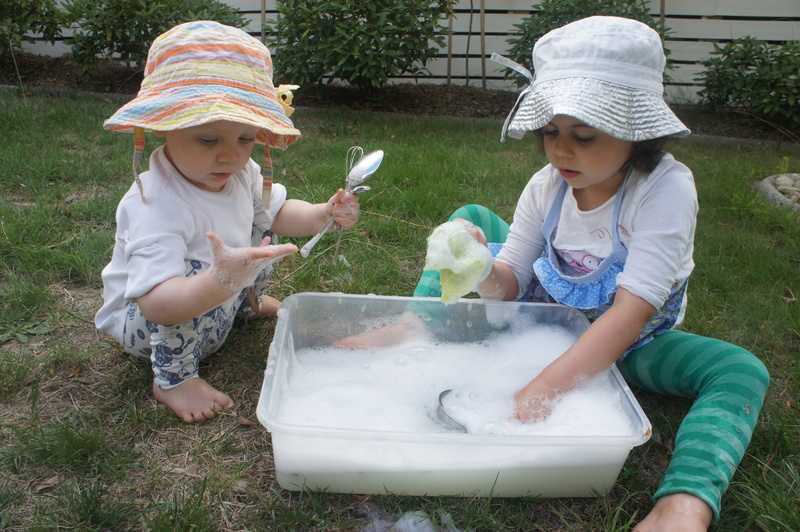 Having children is difficult and it can feel even harder when they are different ages and have different interests. To solve this problem that so many parents can relate to, I have a gorgeous FREE printable for you. 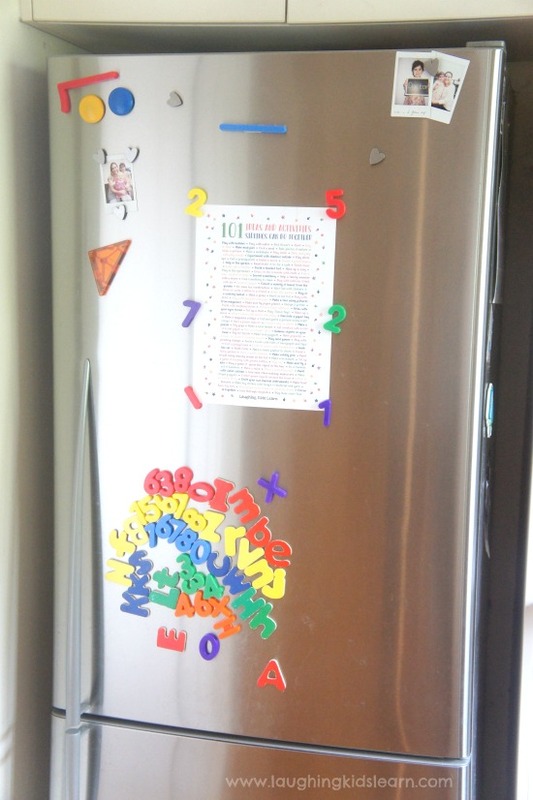 It’s 101 ideas and activities siblings can do together printable. They are all lots of fun and will keep everyone busy and happy. If you have more than one child, you’ll be able to really appreciate how valuable this FREE poster is. During those moments when you’re tearing your hair out because your children are bored, just not able to get along or you are just deserving a hot coffee (and who doesn’t need that!) 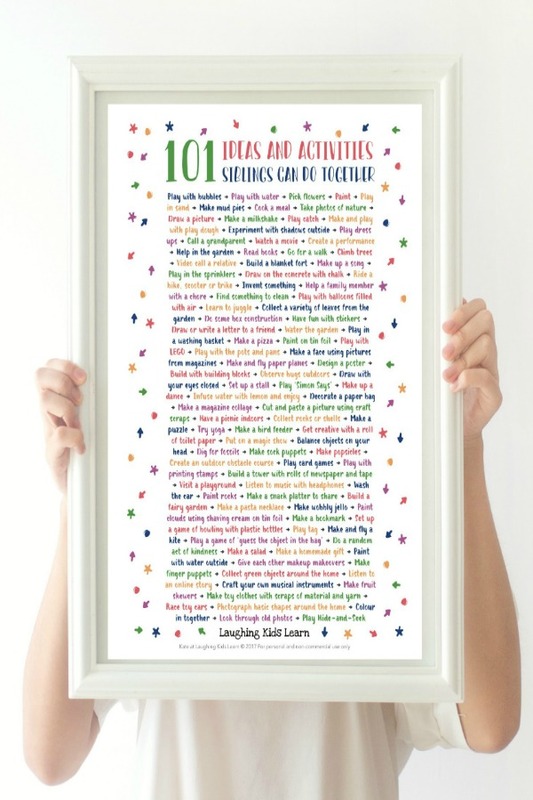 then get this FREE poster of 101 ideas and activities siblings can do together. How do I get myself a copy? Simply subscribe to my Laughing Kids Learn mailing address and I’ll get the poster over to you. You’ll then have a huge list of play ideas ready to go, at your finger tips. I prefer only to send one or two emails a week and certainly make them value packed. How can these ideas suit all ages? Surprisingly there really are lots of great ways you can get your children to play together and it’s regardless of what their age. 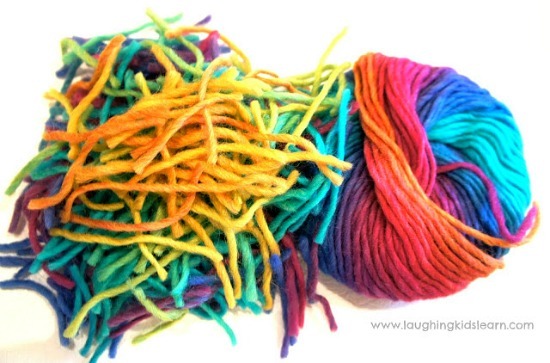 Of course some of the 101 ideas and activities will suit some children more than others, but it is a great go-to list that you can have at your fingertips. 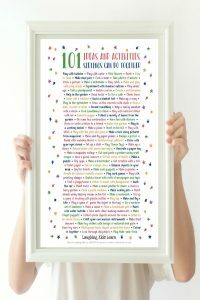 The wonderful thing about this list that includes 101 ideas and activities siblings can do together is that you can simply join my mailing, I’ll send you only the best play ideas for your kids to do, and you can download this poster and keep it on hand and ready for when you need it. Who would this poster help and when would it be good to use it? How to you manage to engage your children? 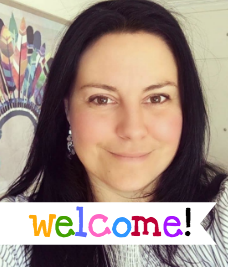 Can you please email me the 101 ideas and activities for siblings please? We need some serious sibling bonding in my house!